A current of electrons moving between the two ends gives energy to atoms of gas in the tube. 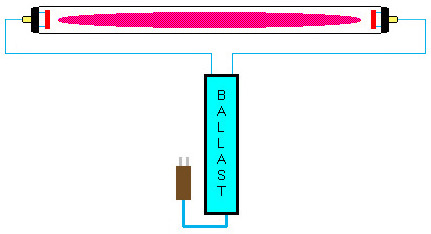 A ballast is needed to control the current flow. 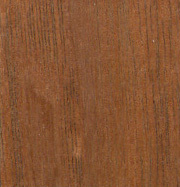 Often, a starter is needed to initiate the current flow through the gas. Gasses commonly used in discharge lamps include neon, mercury and sodium. Fluorescent lamps are discharge lamps -- they use mercury.